Hunger Strike Reaches 6,600 prisoners & continues going strong! The CDCR’s own figures acknowledge 6,600 prisoners participated in the hunger strike across 13 prisons (out of a total 33) in California this past weekend. While the CDCR claims the number of prisoners participating has dropped to 2,100 people yesterday, we know this hunger strike is strong, and many prisoners are in it for the long haul. Thousands of prisoners have come together in solidarity with the prisoners at Pelican Bay SHU, while being locked up in brutal conditions themselves. This massive resistance and support is a testament to people’s undying will and ability to build collective power in the face of disappearance and death. Now’s the time to really make the prisoner’s voices heard!!! Call the CDCR, Gov. Brown and your local representatives and urge them to negotiate with the prisoners and honor their demands! 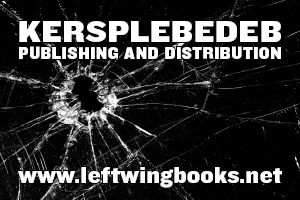 Sign & circulate the online petition! 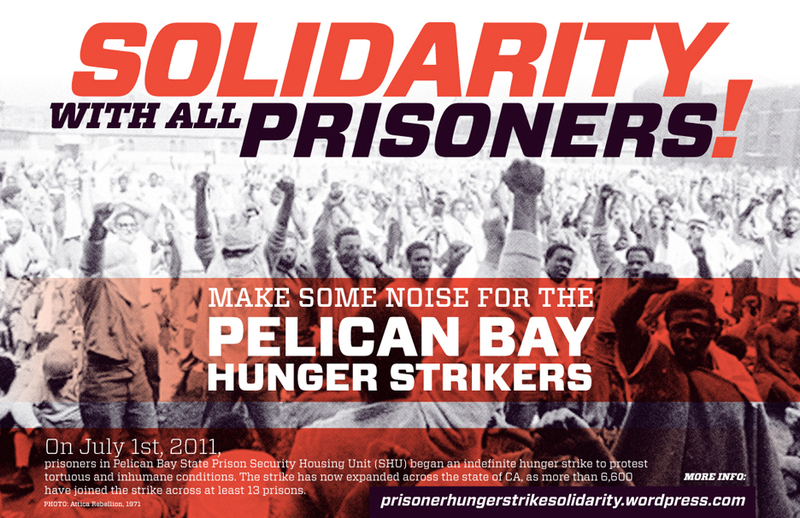 Make sure to attend rallies and demonstrates in cities near you, and if there isn’t one yet planned, get together with your friends, networks, communities and make some noise for the Pelican Bay Hunger Strikers!